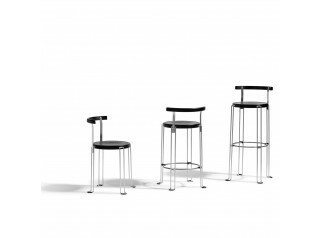 Opus Bar Stools is a family of extremely strong yet light and airy designer seating. 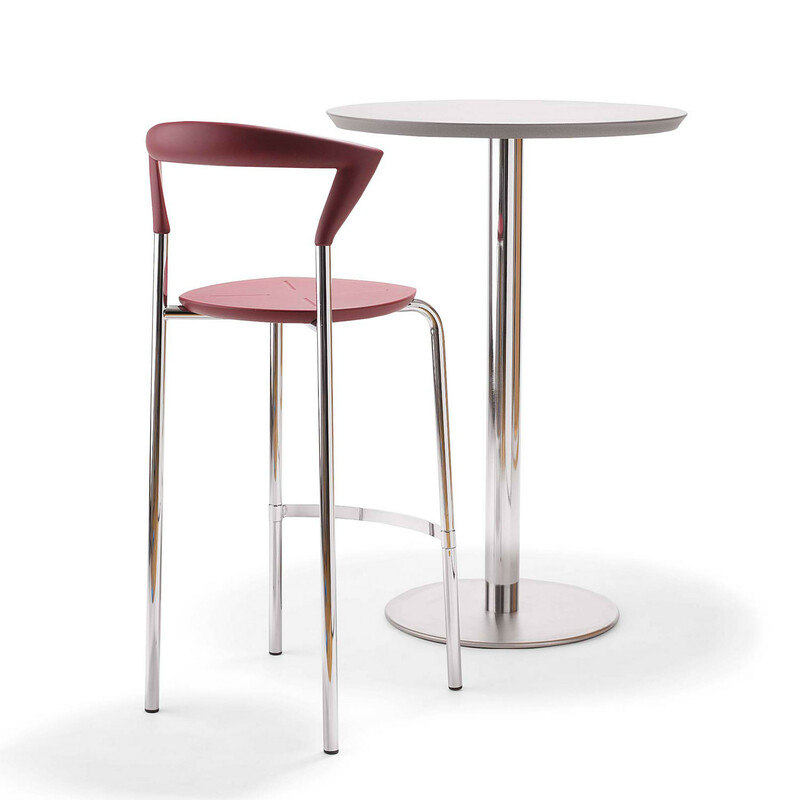 Ideal for office cafes, bars and canteens, Opus offers the user a comfortable stylish highseat. 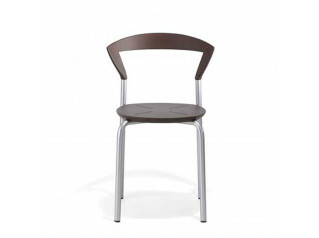 The seat and back is made of solid colour shock-proof PUR-rubber, easy to clean and maintain for many years to come. 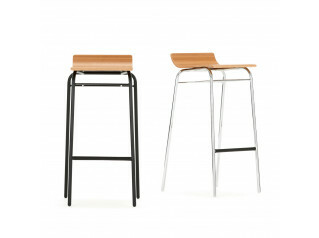 Opus Bar Stool is available in two heights - both with foot rest. 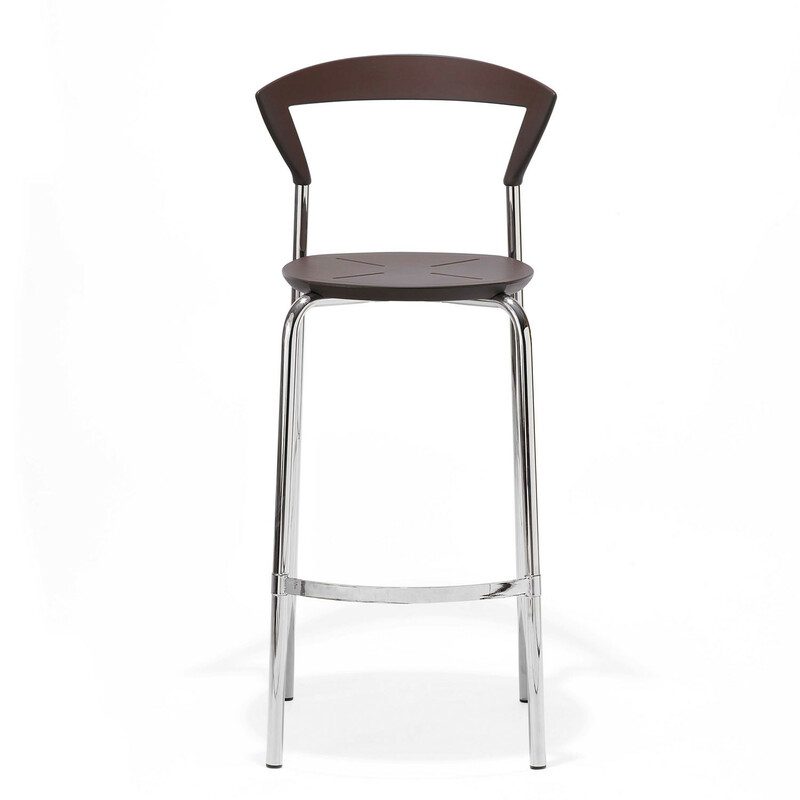 You are requesting a price for the "Opus Bar Stool"
To create a new project and add "Opus Bar Stool" to it please click the button below. 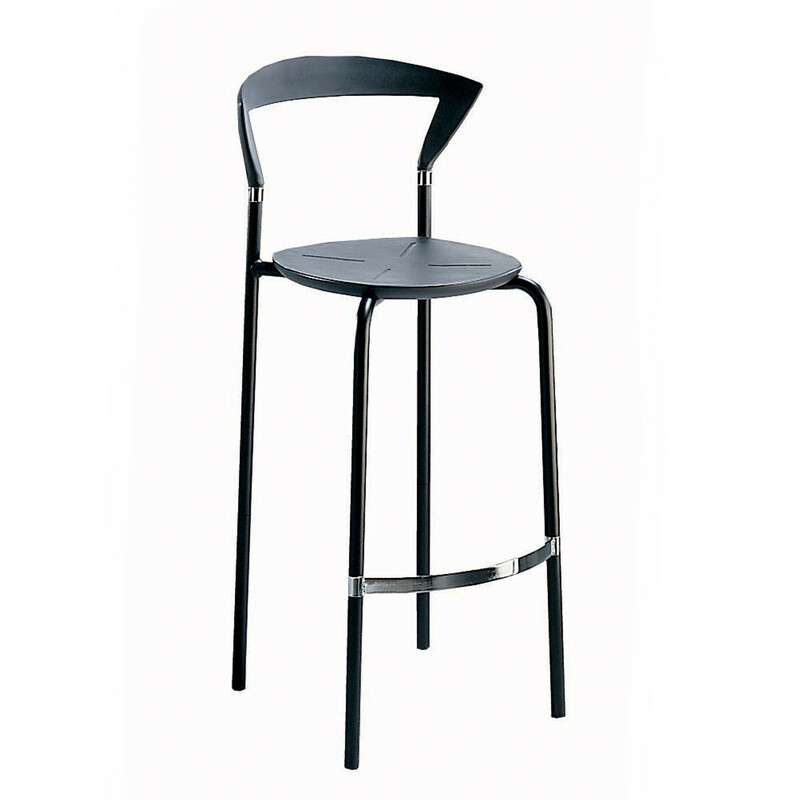 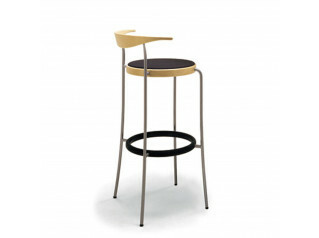 To add "Opus Bar Stool" to an existing project please select below.